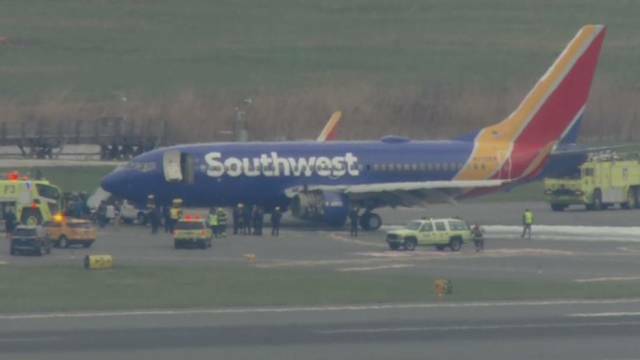 The Southwest Airlines flight 1380 was flying from New York to Dallas and made an emergency landing in Philadelphia following the explosion. 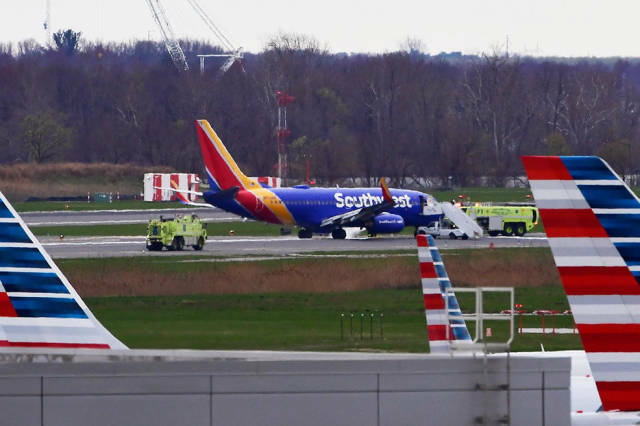 According to the Federal Aviation Administration, there was damage to of the aircraft's engines as well as the fuselage. 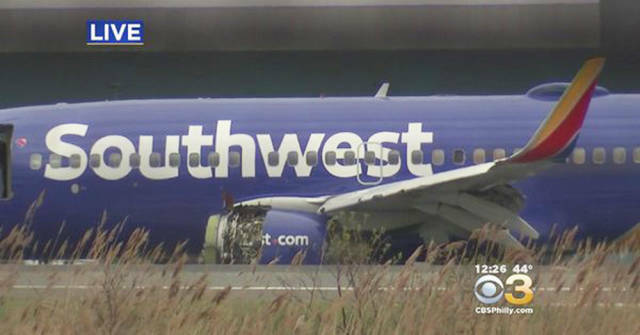 Southwest said there were 143 passengers aboard the flight. 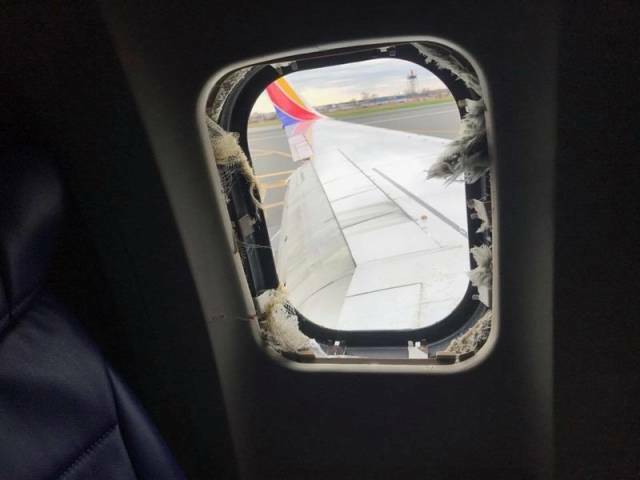 A passenger, Marty Martinez has recorded the fear they experienced aboard the Southwest plane that suffered engine explosion. 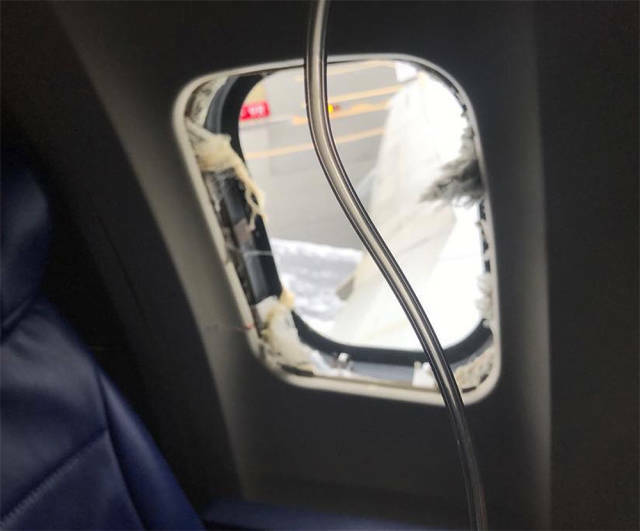 The passengers assumed right away that there was engine explosion and that it shattered one of the windows killing a passenger, writes Martinez. 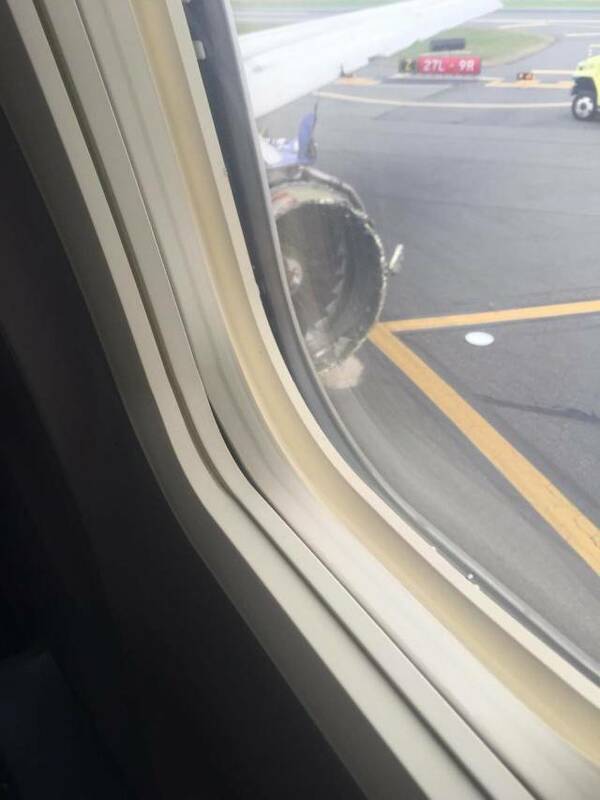 At this point, flight attendants attended to the crying passengers. 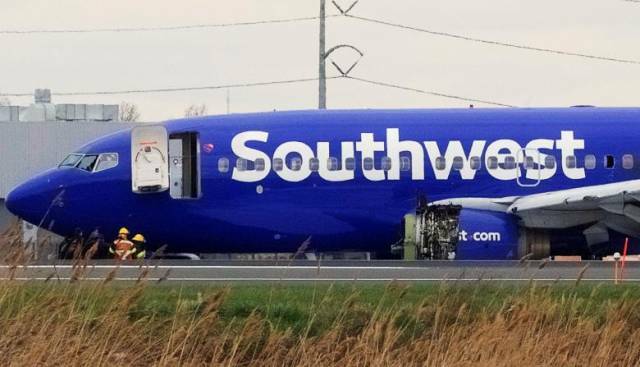 A woman was sucked into the hole but was pulled back into the plane. 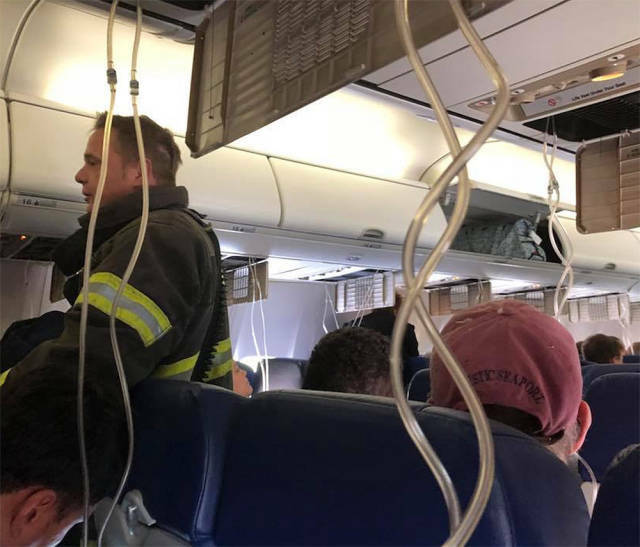 A passenger also had a heart attack. 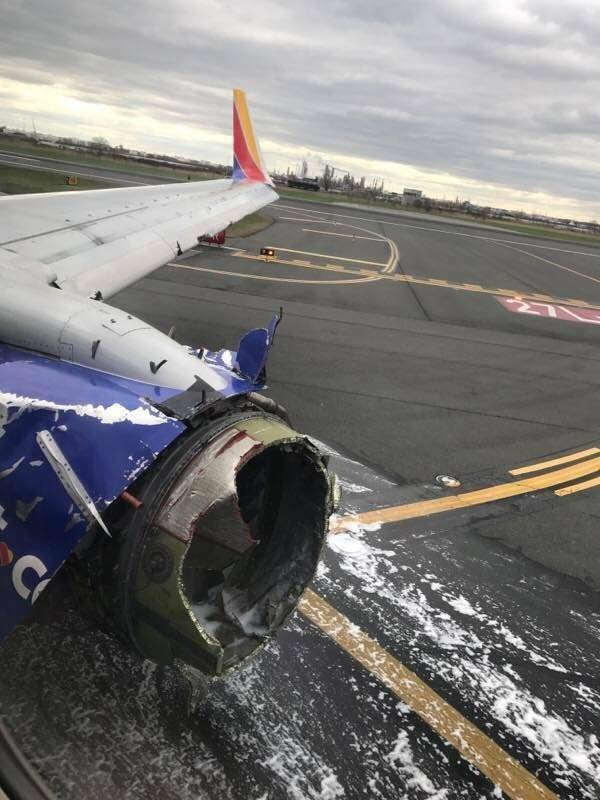 While there had been great panic inside, Martinez says the attendants have quickly covered the hole caused by the explosion. 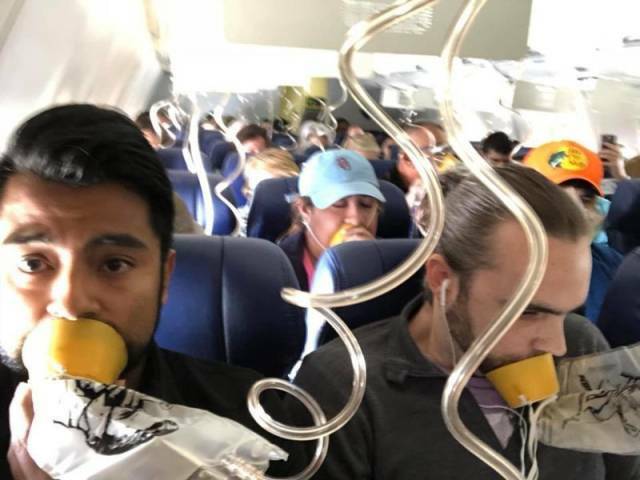 They were also calling for other passengers to help. 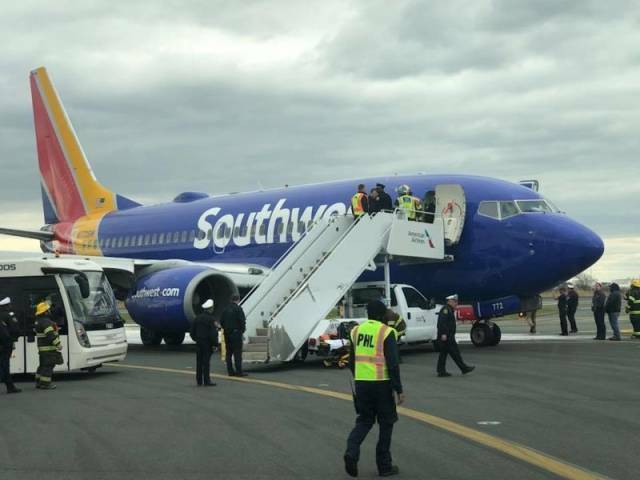 At this point, the attendants were also trying to revive the woman. 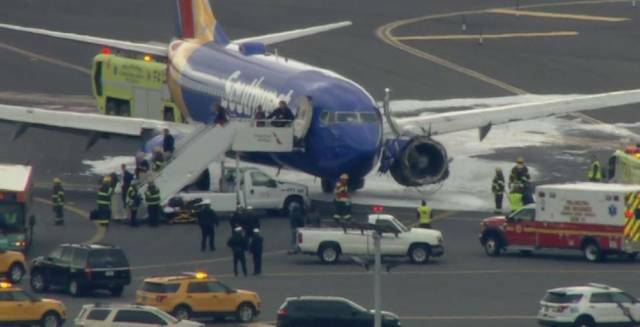 After the moment of terror, the plane landed dramatically and it smelled like fire with ash coming down on everyone thru the vents, describes Martinez. 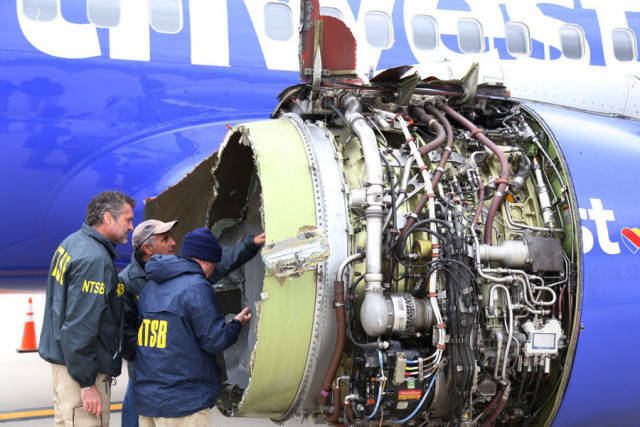 He says it was terrifying but everyone was alright or so he thought. 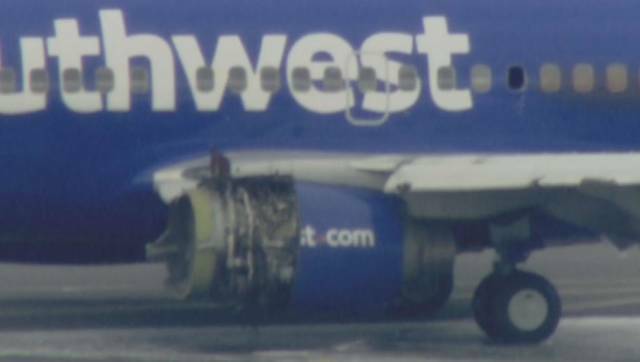 The woman died according to officials. 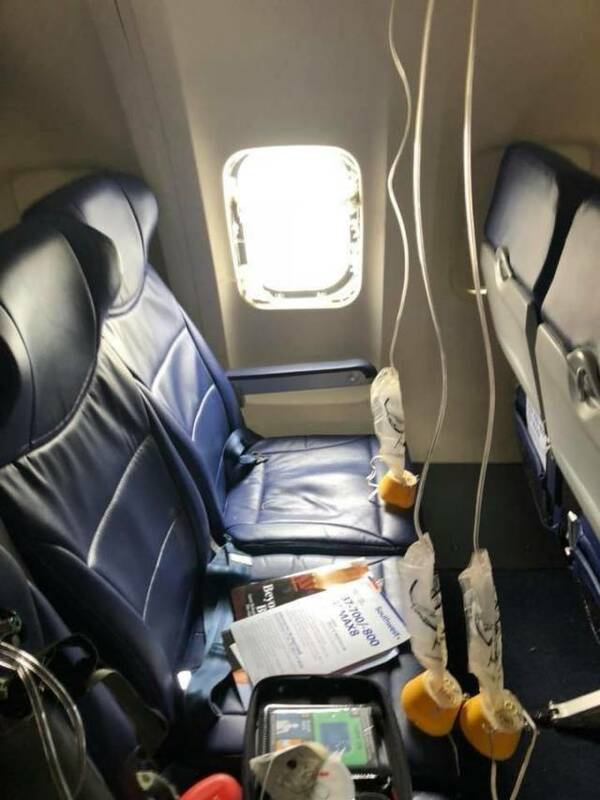 #14 That seat is a lot cleaner than you would think it would be.